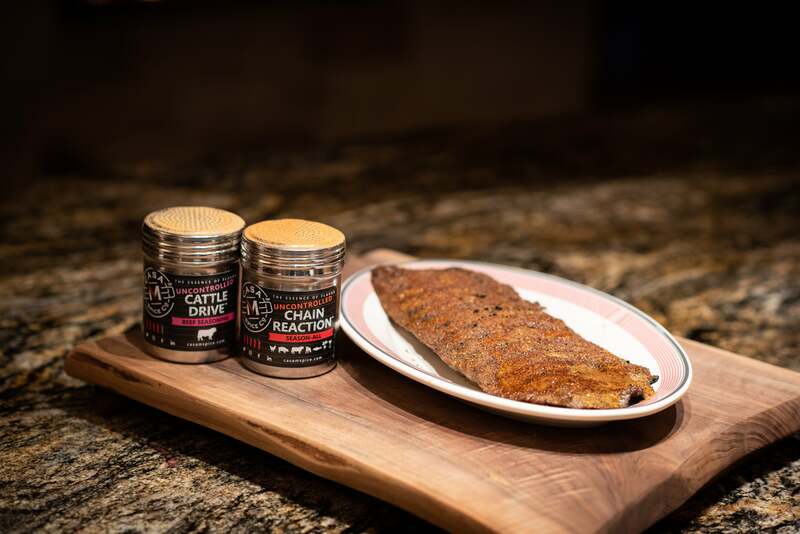 The secret to great flavor in carne asada is starting with the perfect cut of beef and marinating and seasoning properly. The beef should stand well on its own with the marinade and seasonings simply complimenting the beef. Combine the marinade ingredients in a large zip top plastic bag, seal, and shake well. Add the beef to the marinade, remove air, seal, and start a timer for 1 hour. 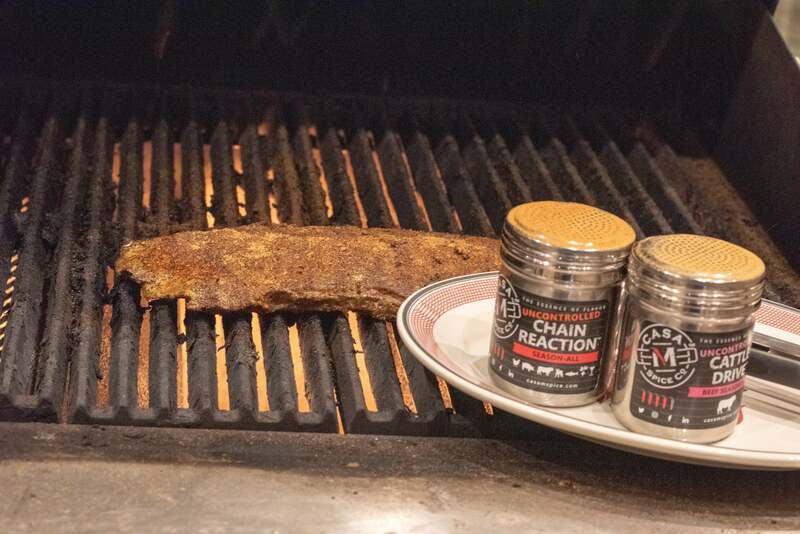 Preheat your grill to medium-high (~500°F). Remove the beef from the marinade (discard the marinade) and transfer to the grill. Cook for 6-8 minutes per side (depending on thickness of the beef). Using a meat thermometer, check for internal temperature and pull when the beef reaches 140°F. Let the beef rest for 10 minutes before slicing across the grain into small strips. While the beef is resting, pull together toppings and warm tortillas. We like sliced avocado, cilantro, sliced red onions, salsa, and of course, rice and refried beans. 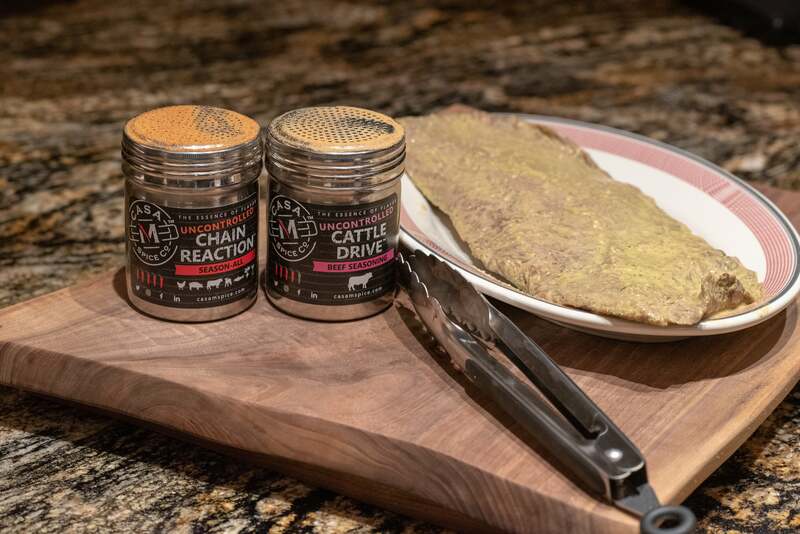 Serve the carne asada with all your favorite toppings and additional Casa M Spice Co™ Cattle Drive™ and Chain Reaction™.